Today, as our choice at the cinema is between a three-part Hobbit and yet another Hunger Games, Dodgy Perth asks: What Would Edith Cowan Do? For thank goodness the first woman to be elected to an Australia parliament left us her detailed thoughts on the effects of movies. In any case, she continued, going to the movies led to the medical condition known as ‘Fatigue of Brain and Body’ and damaged your eyesight. Worse still, movies could easily “stir into action the sexual side of the child’s outlook”. Frighteningly, some pictures suggested that married life was not always happy. What if a child saw something that changed their opinion on marriage? What if they started questioning whether mummy was really happy? These things could not be allowed to happen in Perth. Not to our children. Not to our married couples. But let us not think that Mrs Cowan wasn’t thinking of the poor among us. She certainly was. Children should not be allowed to see movies which contained scenes of wealth and luxury in case it “accentuated the bitter class consciousness already fostered among them”. 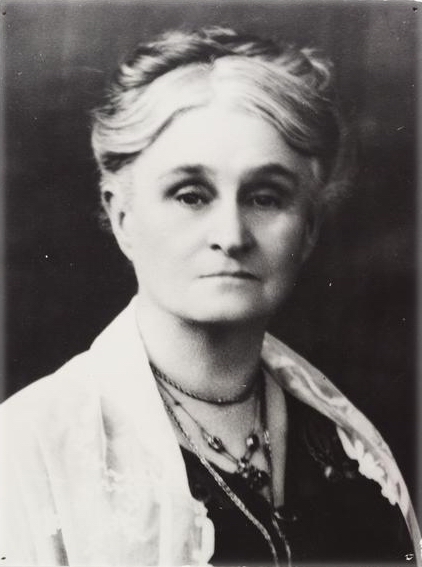 Edith Cowan, Dodgy Perth salutes you and your quest to stop Michael Bay from making another frigging film.